Ready to fly in virtual reality? Equip your VR player with booster jet, skiing, treading, and more locomotions. Mix and match loadouts to find the ideal movement experience. 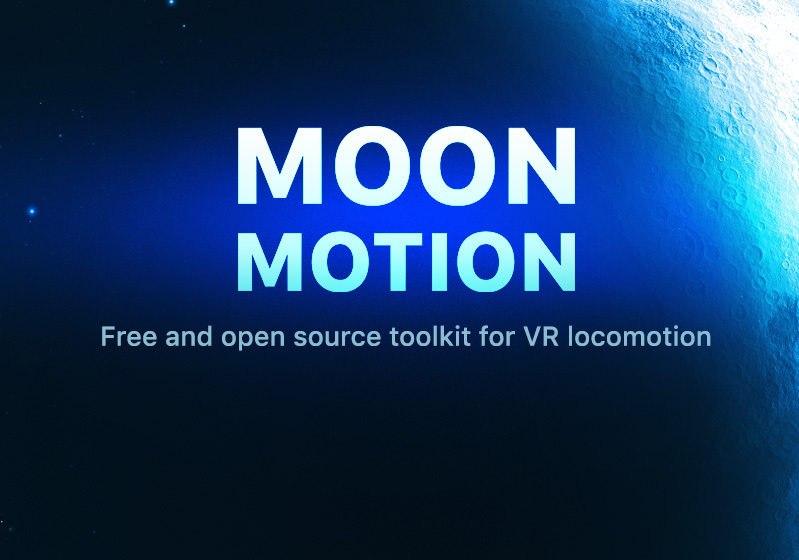 Utilize a SteamVR Interaction System Player, now extended to support key features such as dynamic body colliders, terrain detection, wind feedback, and camera motion smoothing. With many locomotions comes a need for motion between locomotions. Cycle through locomotions, control schemes, hand models, or booster aesthetics – separately or in parallel. Multiply gravity. Dampen inertia. Apply curves to forces and sensitivities. Enable jumping to work in midair. Direct treading via the headset instead of the hand. Modulate booster fuel. Diminish boosting forces as they raycast terrain from farther away – or cause certain terrain layers to pull the player instead. Devise new movement mechanics! Do you prefer to fly with the trigger or touchpad? Or perhaps both? Define a set of recognized controller inputs for each locomotion, cycler, and module. Drag-and-drop locomotions into sets. Mix the treading, turning, and jumping locomotions together to realize the Skyrim VR movement scheme. Fuse boosting and skiing together and you have Tribes Ascend in VR. Discover tandem interactions between previously separate locomotions. What permutations have yet to emerge? Audio components play procedurally according to movement and context, from footstep foley to gravity zone entry; these audio assets can all be swapped out. Extend the base Locomotion classes to write your own. Hand locomotions have direct access to the relevant hand and its inputs. Cycle your locomotion along with the vanilla ones. Better yet, contribute to the repo to make yours become vanilla! Tested to work with Unity version 2018.1.0f2. © 2018 Moon Motion Project. 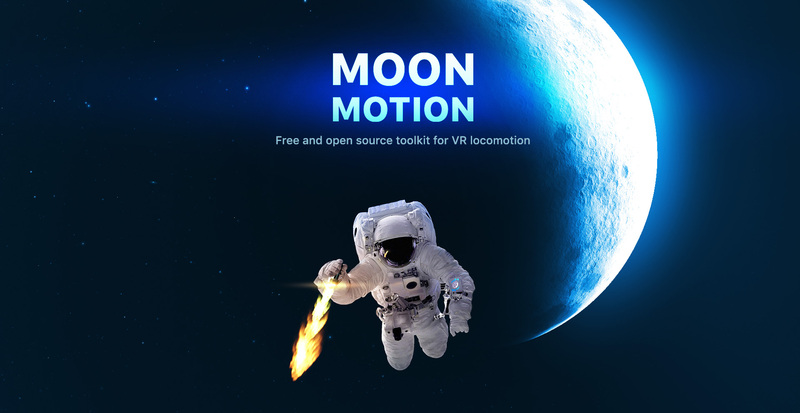 Development by Moon Motion contributors. Website created by Hunter Bobeck.